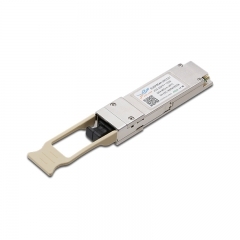 This is a SM module,the transmission rate is 155M and the wavelength is 1550nm,maximum transmission distance is up to 120KM. 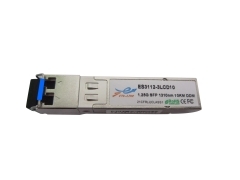 This is a SM module,the Data-rate of 2.67Gbps operation and the wavelength is 1470~1610nm,maximum transmission distance is up to 80KM. 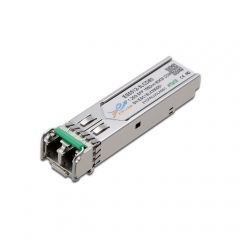 This is a SM module,the Data-rate of 1.25Gbps operation and the wavelength is 1550nm,maximum transmission distance is up to 80KM. 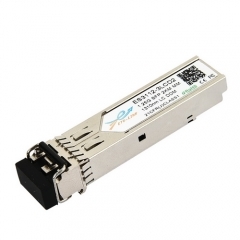 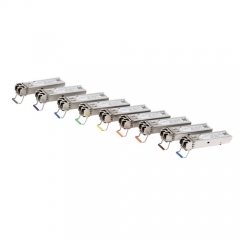 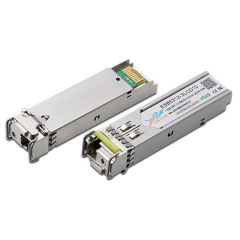 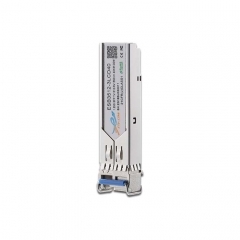 This is a SM Single fiber module,the Data-rate of 1.25Gbps operation and the wavelength is Tx1550/Rx1310nm,maximum transmission distance is up to 10KM.